Discussion in '1st Gen. Tacomas (1995-2004)' started by AlexanderD, Oct 7, 2010.
ps. they would be for an 03 trd extra cab. i've got the same ones as tigerfan00, except in gray. i really like 'em -- they're especially great in the winter time. my carpet underneath is brand new! the previous (first) owner put them in on day 1 and they've been in there for almost 10 years now... still doing awesome! Mine are also the same as tigerfan's. You need the liners. 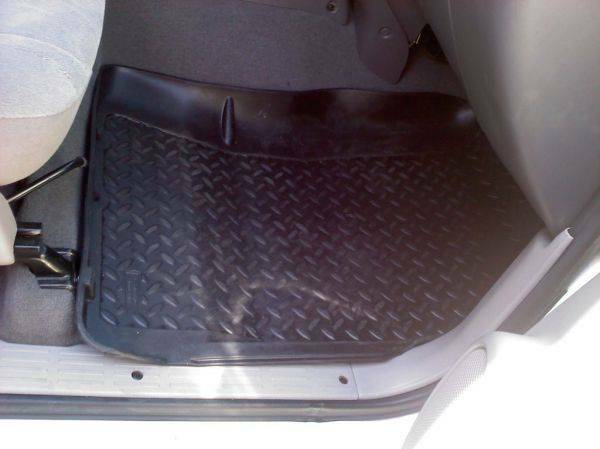 Got them in mine also and when I wash the truck just empty the dirt off and wipe em off. ok. ill drop into the place again and see if i can get the proper ones ordered. thanks for the info and pics! i ordered them up last night. the guy had a problem with the whole liner/matt difference originally. 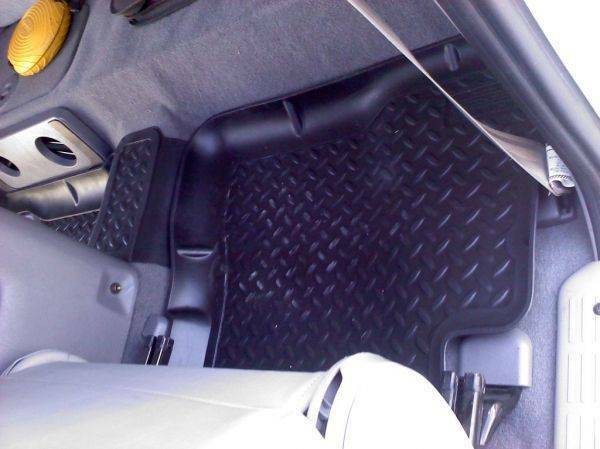 You will love these mats, the week after I got them my friend spilled a coffee in the matt and the passenger mat held the coffee until I stopped to dump the mat. You will love these mats. Very easy to clean. I have the same black ones as posted above. Page 3 or 4 of my build thread. Work great. wow, the black ones actually look pretty nice in 1st gens with grey interiors. I think i'll have to get some. yea the coverage is unbeatable! I had a set of tan ones in my 96 tacoma. The tan ones would get stains in them and/or black marks on them that you couldn't wash off. I got black ones for my 07 (instead of getting a lighter color). They're awesome mats!! Same black one's as tigerfan, love em. I haven't gotten the rear ones yet but I think that might be my next upgrade. Is that a whoopee cushion on the rear passenger seat? no its my cd case! But whoopee cushion is my next mod! Good Idea!!! 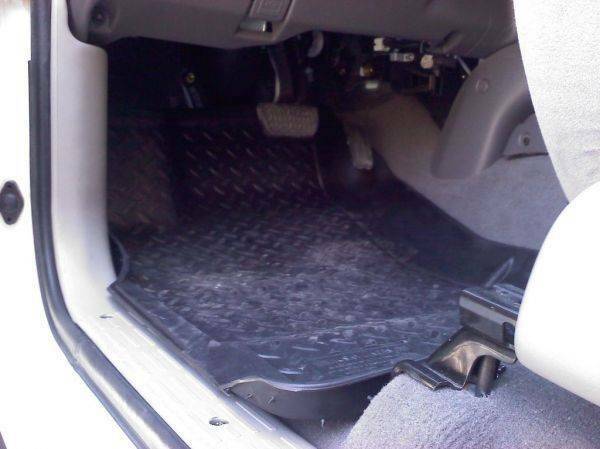 Entire Site Forum: 1st Gen. Tacomas (1995-2004) Thread: husky floor mats.